I know I shouldn’t have favorites. 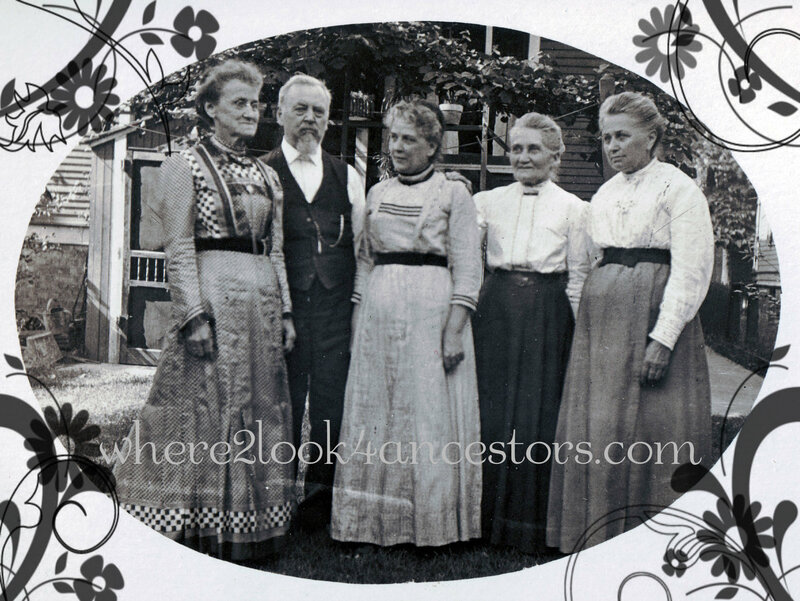 L-R: Pauline (Schmitt) Breyer 1850-1933, John Schmitt 1841-1925, Mathilda (Schmitt) Droll 1858-1917, Clara (Speck) Schmitt 1845-1917 and Anna (Schmitt) Plum 1844-1924. One of my favorite ancestors is Jean Nicolas Schmitt, born on this day in 1841 in Hellimer, Moselle, Lorraine, France. 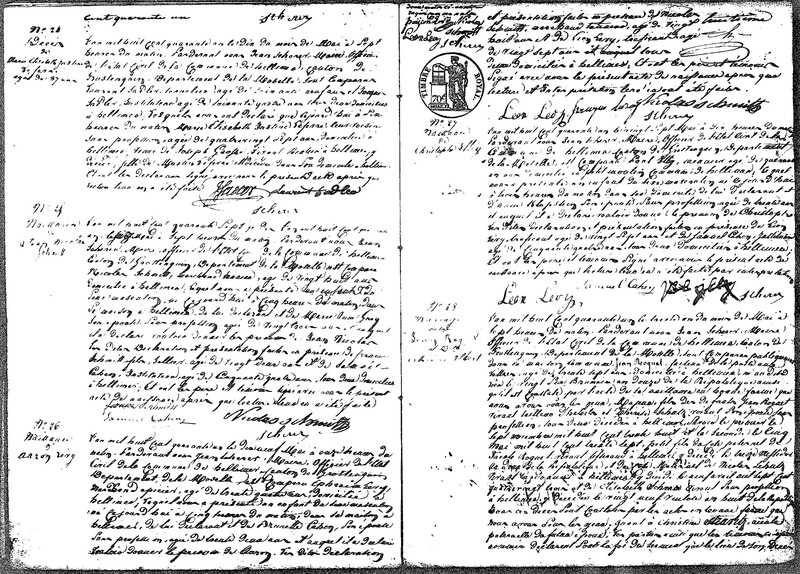 He was the third of what would ultimately be 13 children born to Nicolas Schmitt and his wife Marie Anne Gury. 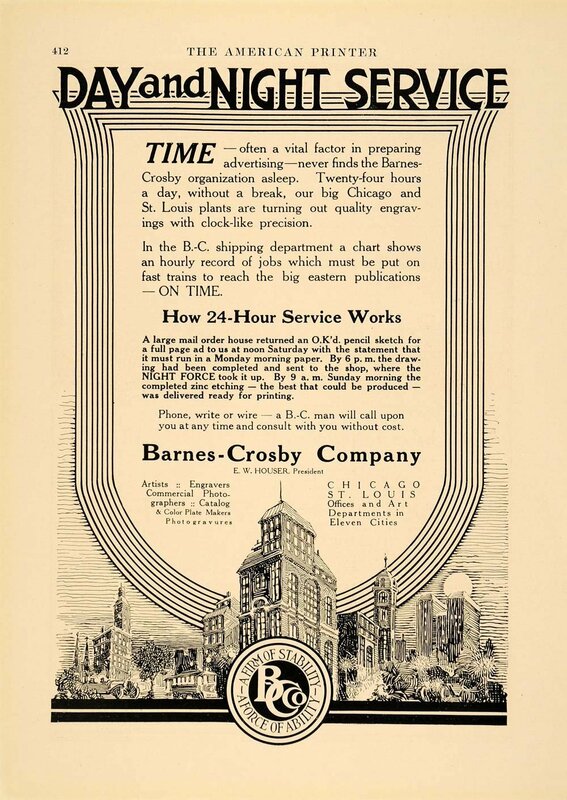 In 1854 Jean’s family immigrated to Cincinnati Ohio. Shortly thereafter Jean was Americanized to John. About 1876 John Schmitt married Clara Speck, an immigrant who, like John, had come to the United States as a child. The couple lost one child in infancy and had one son who lived to adulthood. 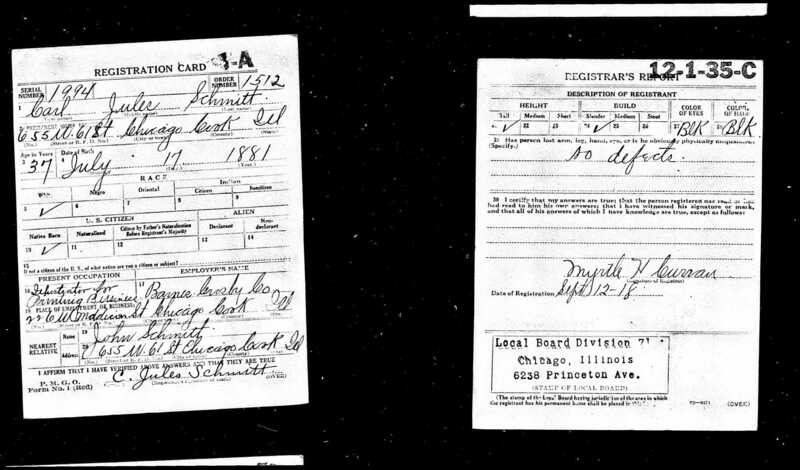 That Ohio-born son was Carl Jules Schmitt who joined his parents when they moved to Chicago before the 1900 census was taken. 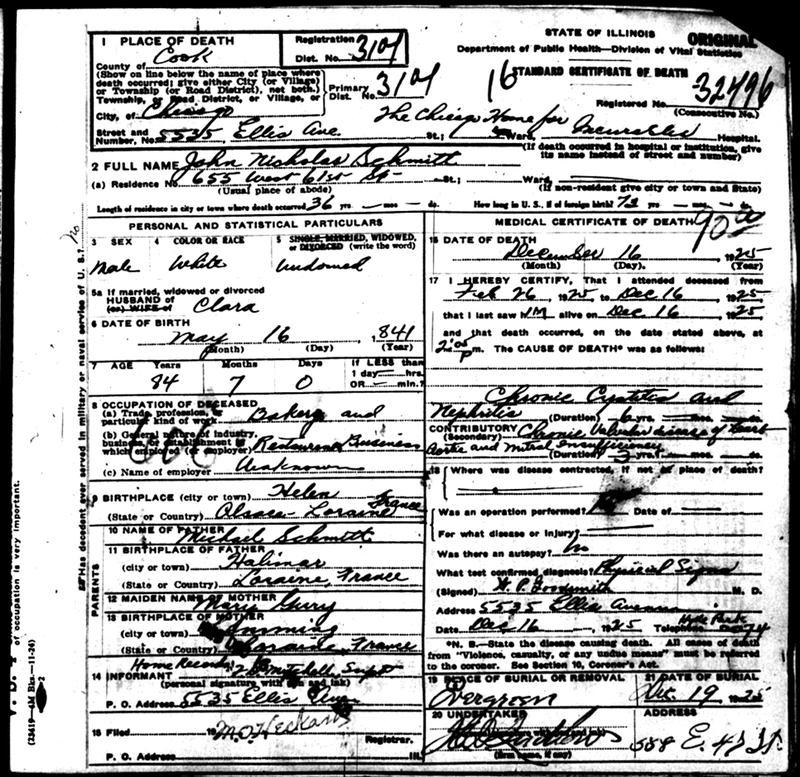 The address on Carl’s WWI draft registration is the same as the one on the 1910 census. For many years John, Clara and Carl lived within walking distance of John’s sisters Anna Plum and Elise Mueller – my 2nd great-grandmother. John died in the Chicago Home for the Incurables on December 16, 1925. The information on his death certificate led me to the town in which John and countless members of his family was born. Since French vital records are kept at the town level, the name of the town is the key to unlocking hundreds of years’ worth of records. And that makes him one of my favorite ancestors.